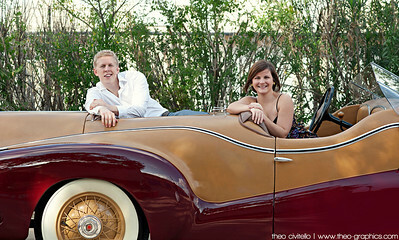 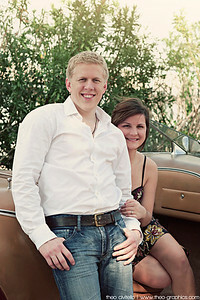 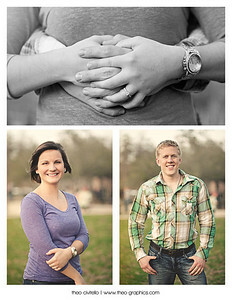 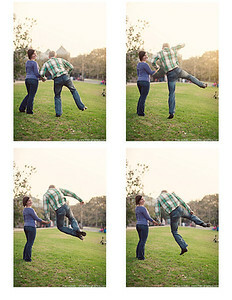 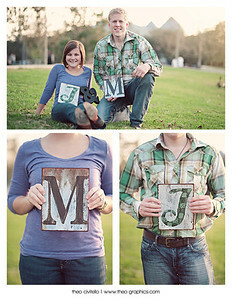 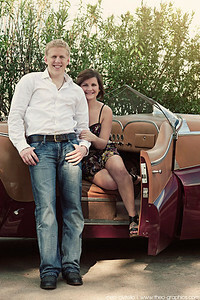 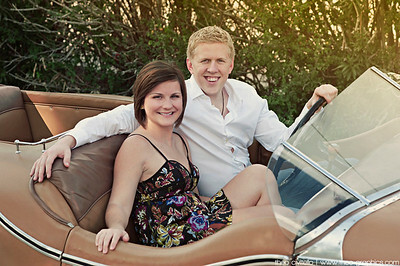 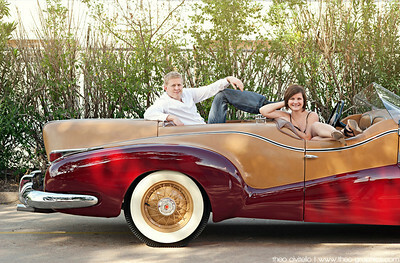 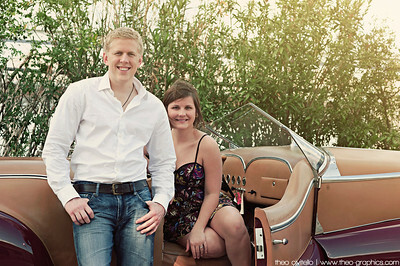 Welcome to the online gallery featuring photos from Matt and Jenn's engagement session on Sunday, January 22nd! 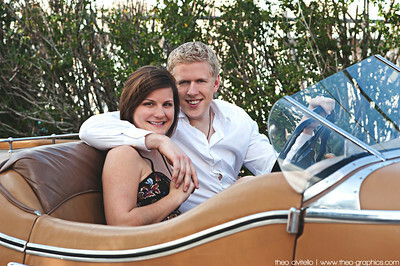 Enjoy the photos, and congrats to the happy couple! 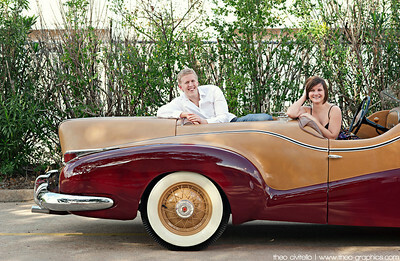 Please visit http://www.Theo-Graphics.com to view more of my work and "Like" me on Facebook at http://www.Facebook.com/TheoGraphics! 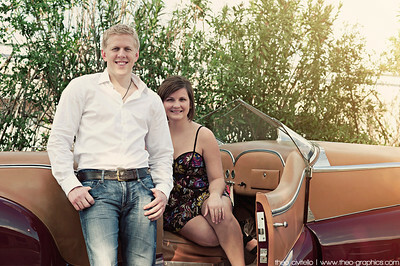 Please visit www.Theo-Graphics.com to view more of my work and "Like" me on Facebook at www.Facebook.com/TheoGraphics!